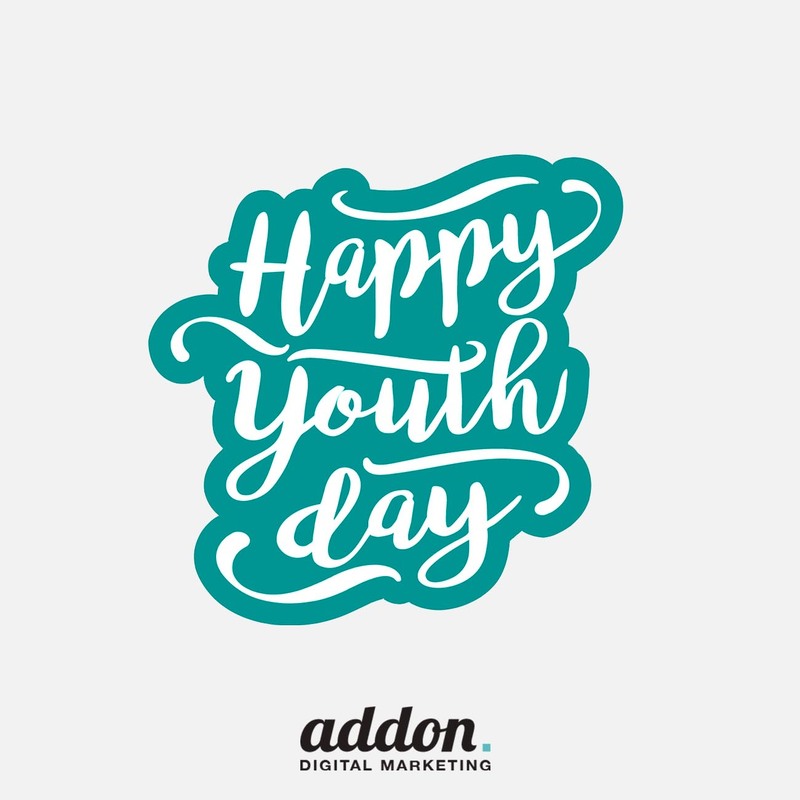 Wishing you an invigorating Youth Day, South Africa! 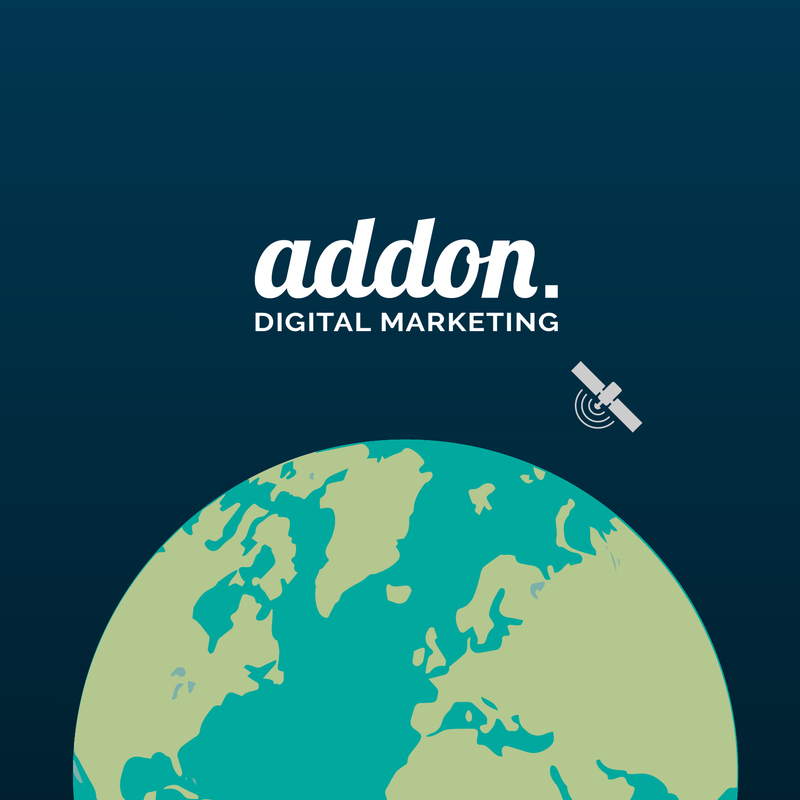 Time certainly flies when you’re having fun and boy, have we had fun! 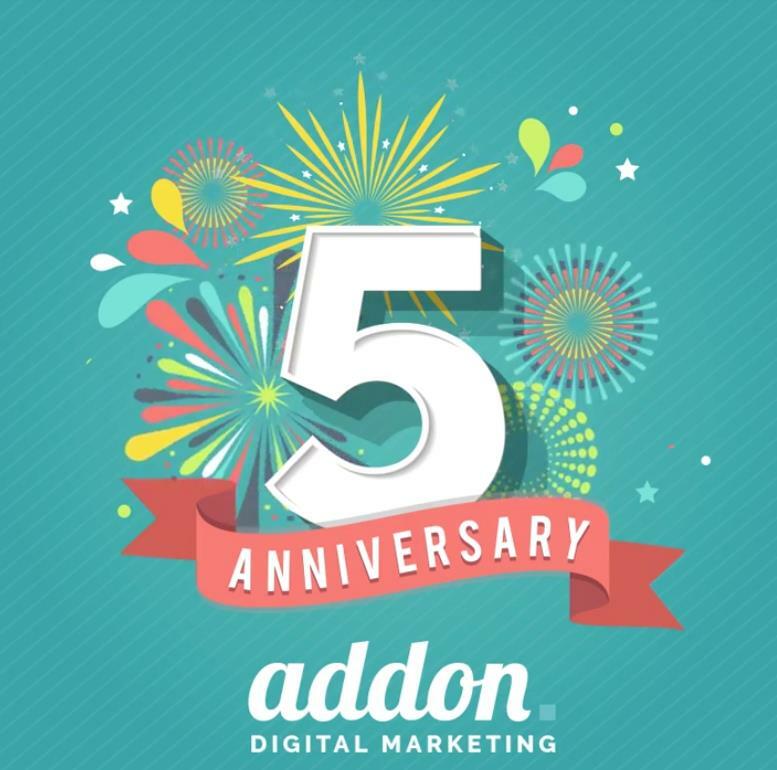 To our customers, suppliers and superstar team, thank you for an incredible 5 years! 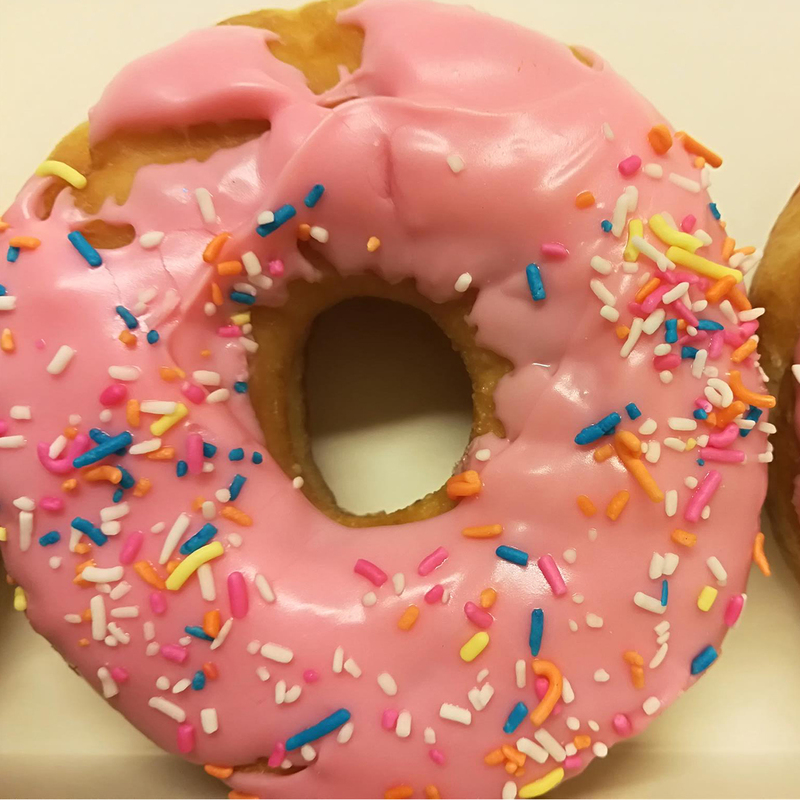 Because on a Fry-day we do nut care about calories  Happy Donut Day! 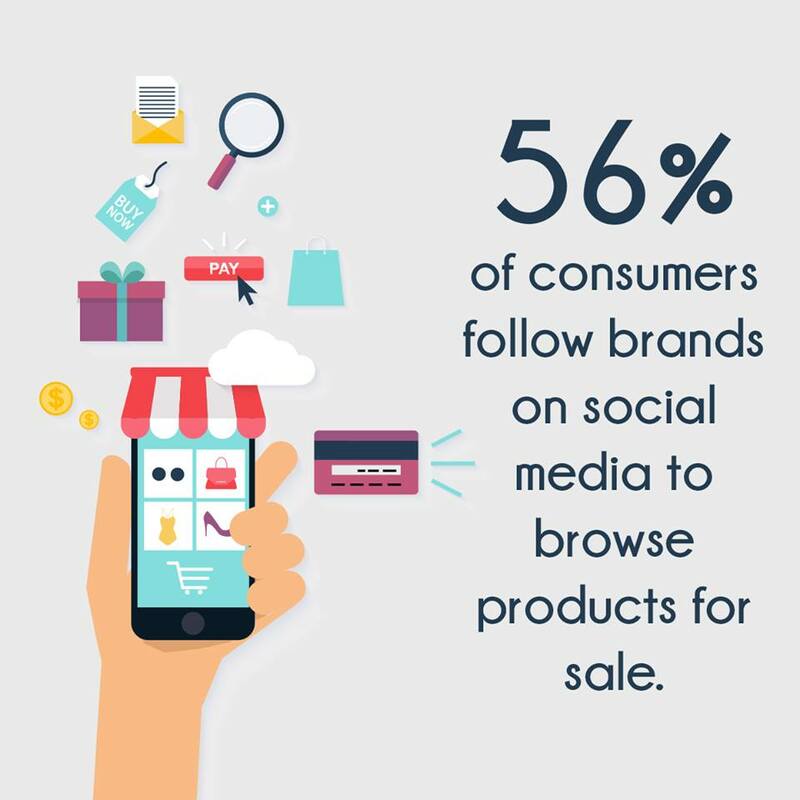 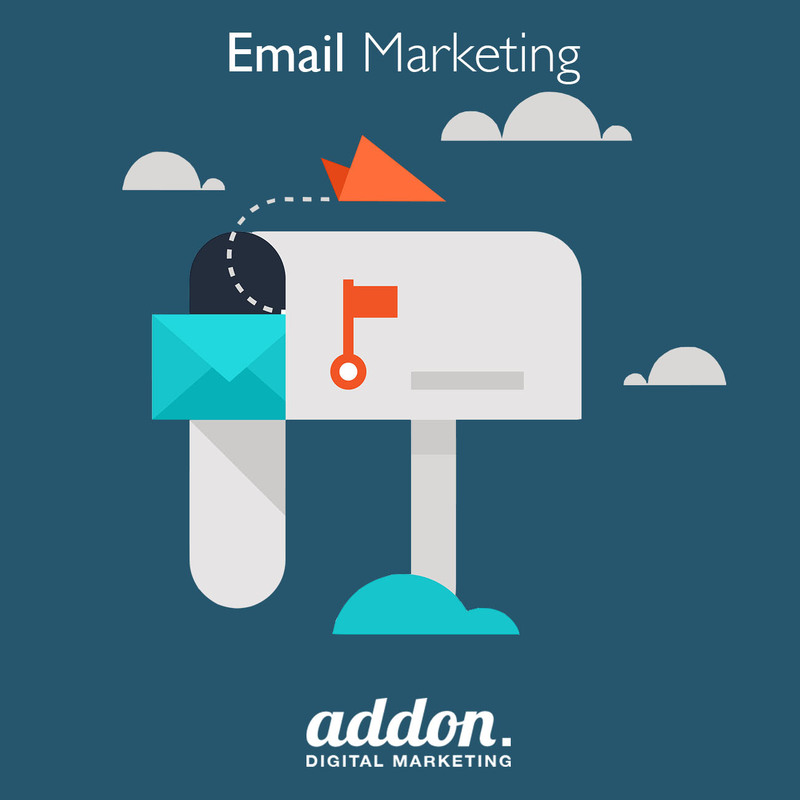 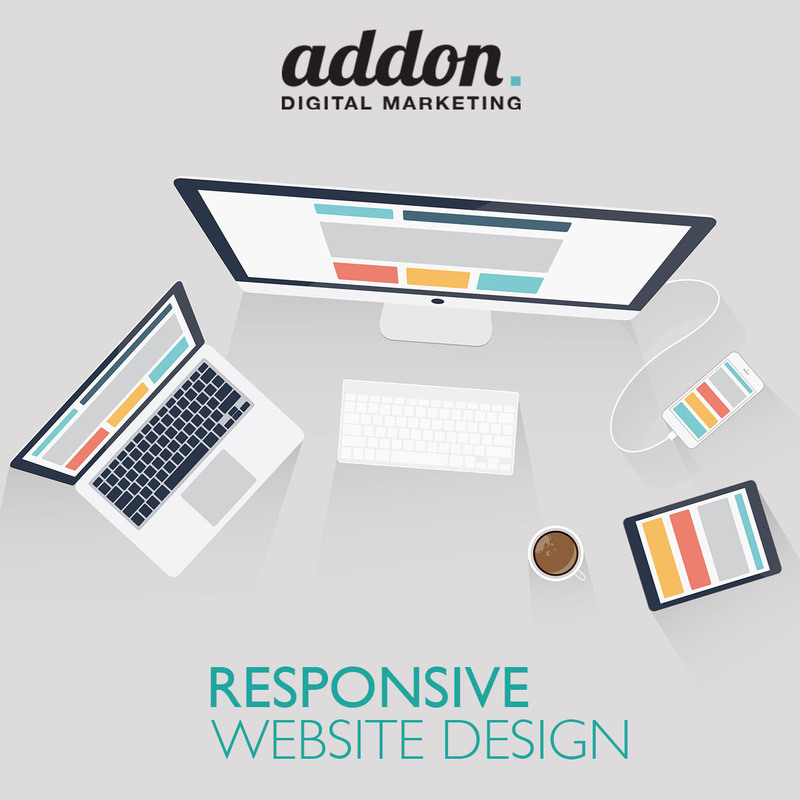 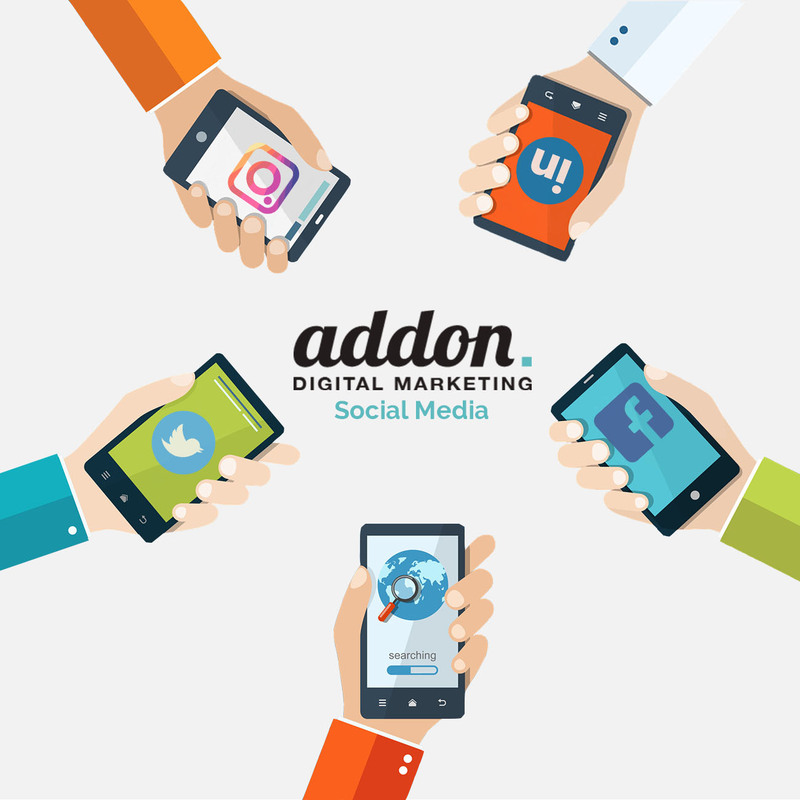 Addon is a leading social media agency in Cape Town, specialising in e-commerce content for social media. 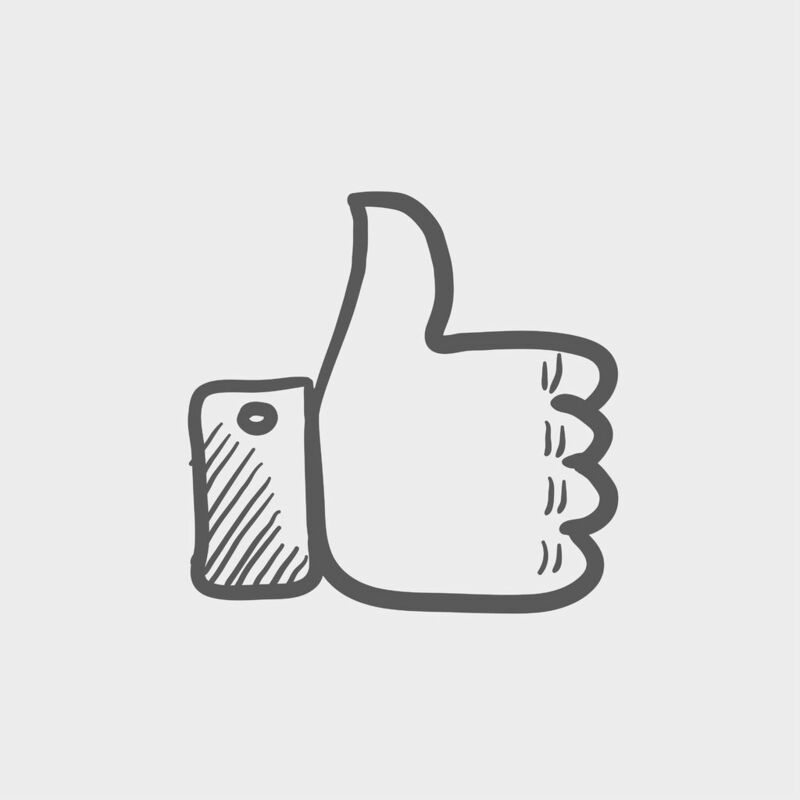 Get in touch to request a quote here!